Pinky and Rex continue to support each other, even through the worst of times! Readers will love this supportive duo! 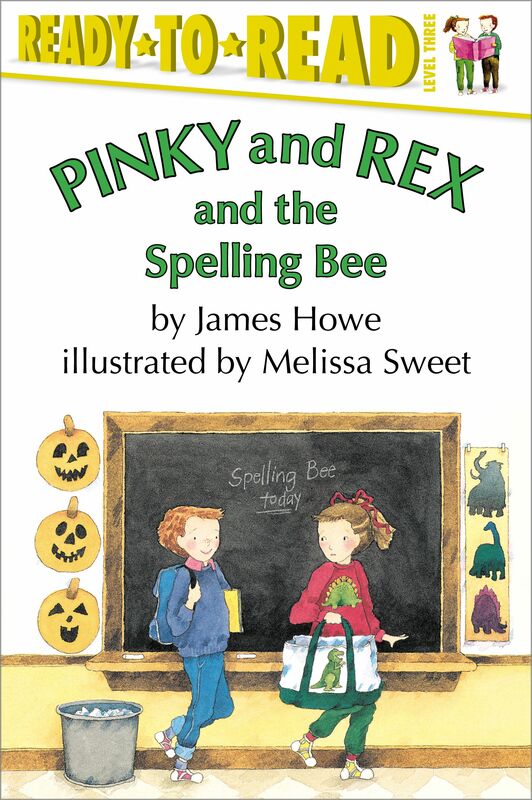 Rex is a terrible speller, and she's afraid she's going to embarrass herself in front of the whole class at today's spelling bee. Pinky, on the other hand, is a great speller, and he's sure he's going to be champion of the second grade again. But Pinky isn't counting on the new kid in class, who's a great speller, too. And he's certainly not counting on embarrassing himself in a way so terrible that winning or losing doesn't even matter. It's a good thing he can count on Rex to make him feel better on the worst day of his life.